Presented by Terrapin Beer Co. Growing up in craft, Terrapin Beer Co. is utilizing its 16th Anniversary Carnival on Saturday, April 14, to celebrate its heritage as well as the curvy, and sometimes, bumpy road that led the brewery to its recent success, including a barrelage increase of 87 percent from 2008 to 2017. 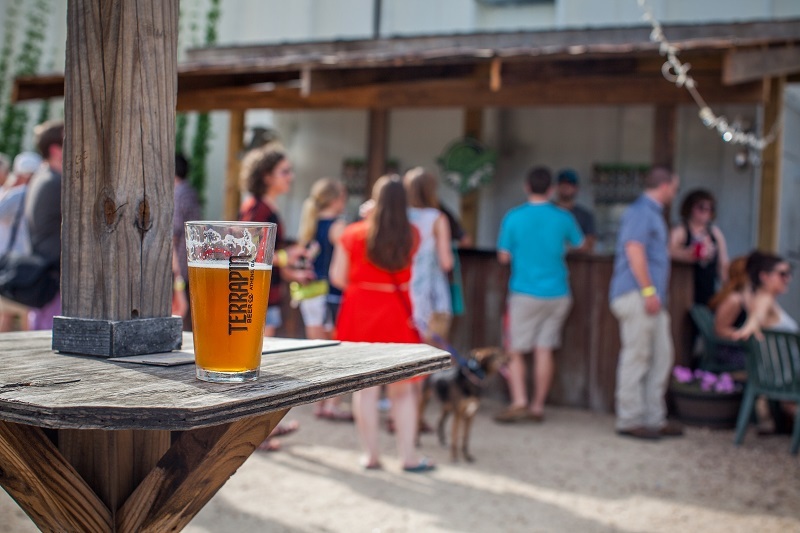 Despite arriving during the non-craft beer age and battling Georgia sales and distribution laws, Terrapin Beer Co. quickly made a name for itself in the craft beer world after winning a gold medal at the Great American Beer Festival in 2002 for its Rye Pale Ale and a silver medal at the World Beer Cup in 2004 for its Extreme Cream Ale, in the midst of the extreme trend. “Two years, two beers and two medals,” recalls Brian “Spike” Buckowski, Terrapin’s founder and CEO. Even with these medals, however, Buckowski and his business partner, John Cochran, were contract brewing in Atlanta and then Frederick, Maryland (now the Flying Dog Brewery), still actively seeking investors, maxing out credit cards, and searching for a brick and mortar location. 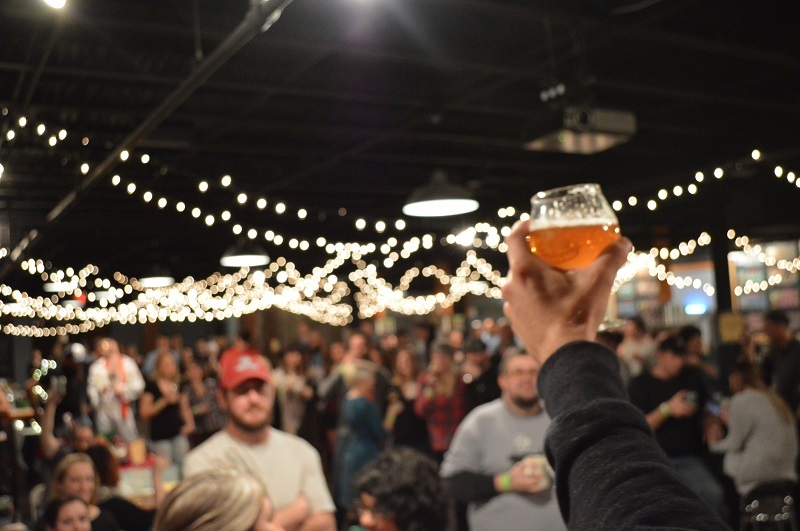 In 2006, Cochran and Buckowski formed a new Terrapin investment group with local investors, and purchased the old SweetWater brewery in Athens from Zuma Brewing Co. (Zuma purchased the brewery from SweetWater in 2005). With fresh beer coming out of its new 25-barrel brewhouse in December of 2006, and after quickly expanding into more states than anticipated, Cochran, Buckowski, and Dustin Watts–Terrapin’s first employee and current vice president of marketing and sales–thought they were well on their way to a smooth path to success. Artistic differences, however, led them to separate from their newly found investors in 2008. That independence lasted until 2017 when Tenth and Blake became a majority owner. There were no descendants to take over the brewery when Buckowski and Cochran retire, and Cochran ultimately moved to Asheville, North Carolina to open UpCountry Brewing Co.
Buckowski’s time is now spent on projects like the ATL Brew Lab at SunTrust Park, home of the Atlanta Braves. 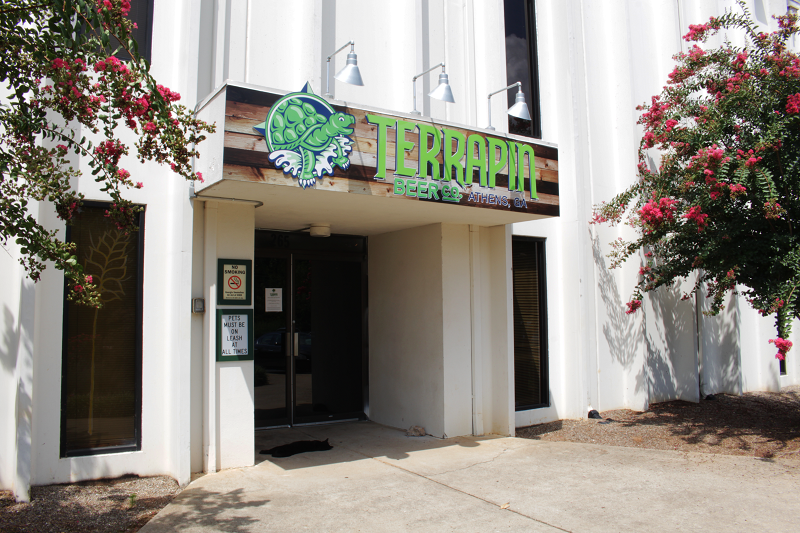 The Brew Lab is home to a pilot system five-barrel brewhouse and six ten-barrel fermenters, which produces a combination of new beers and old Terrapin favorites served at the Terrapin Taproom next door and open year-round. And as the Terrapin Tribe, as they affectionately call their team and family members, celebrates its 16th year growing up, they’re looking forward to sharing their successes with their fans. Barrel aged beers, year-round favorites, beers from the ATL Brew Lab, unique casks made by their brewers, and other special brews will be available for sampling during their 16th Anniversary Carnival on Saturday, April 14. Entertainment will include Rust, Strung Like a Horse, acts from sideshow couple Captain & Maybelle, as well as local vendors, food trucks, and carnival games with proceeds benefiting Nuci’s Space, a health and resource center for musicians. Tickets are $26 and can be purchased here. Sara Pletcher is the conference operations manager at Zephyr Conferences, the brainchild behind beer, wine, and food conferences for bloggers and industry professionals. Sara drank her first craft beer in 2009 and, therefore, naturally wrote her master’s thesis on the Delaware craft beer industry. She’s excited to finally put her passion to good work.